Just need help identifying the styles of these two items. According to the previous owner they are proper antique. 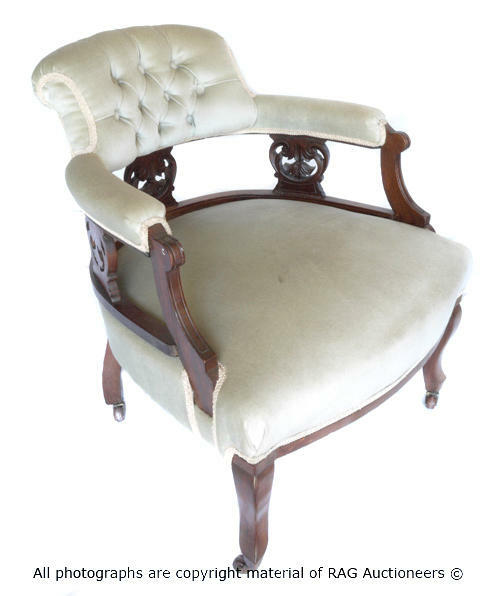 The one item is a prayer chair and they other a beautiful settee. 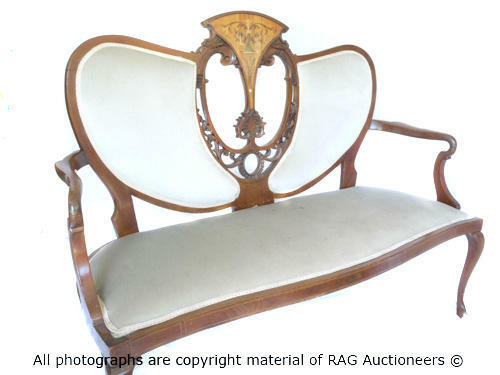 I think the settee is Art Nouveau style?